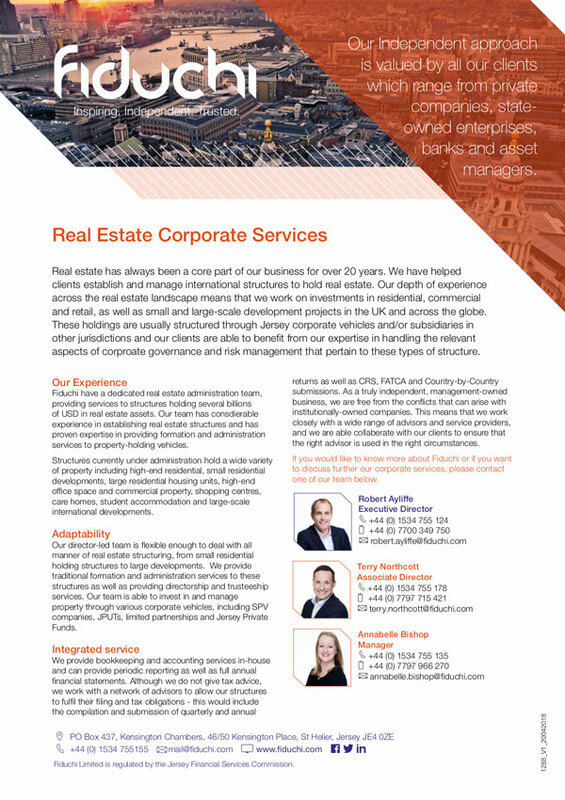 Click on the relevant coloured tab below to see available literature from each business area. 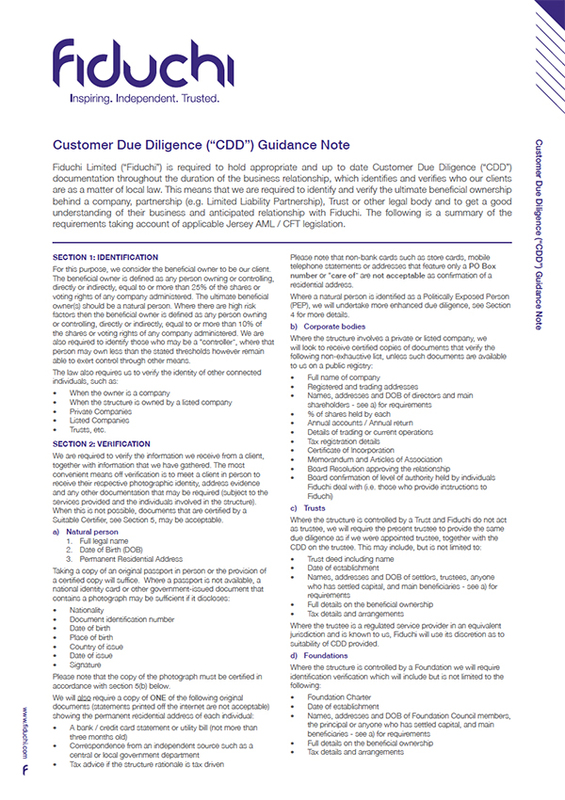 This leaflet provides guidance on Fiduchi's CDD requirements. 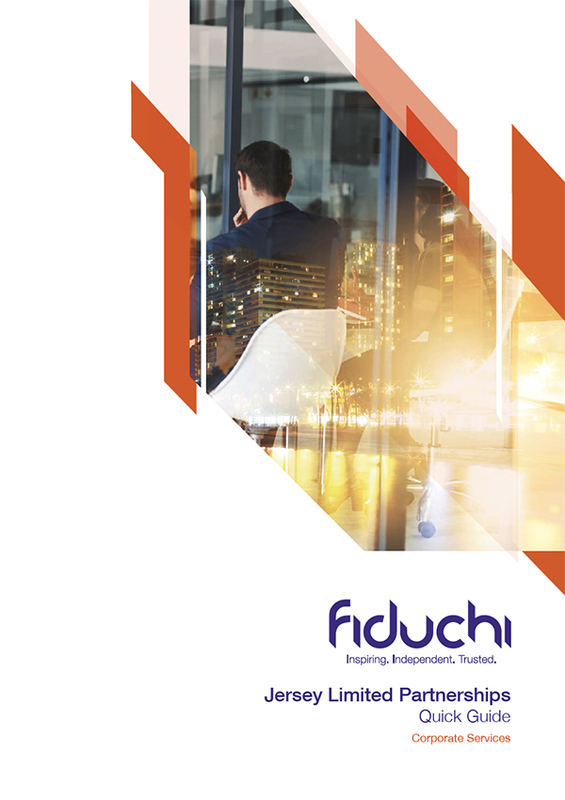 It includes information on identification, verification, source of wealth and source of funds, politically exposed person (PEP), suitable certifiers and certification requirements. 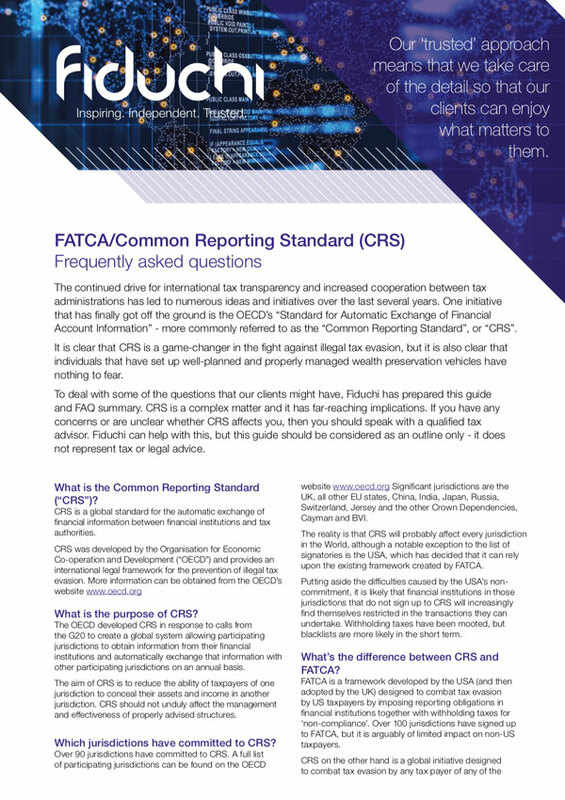 Guidance leaflet explaining FATCA and Common Reporting Standards requirements. 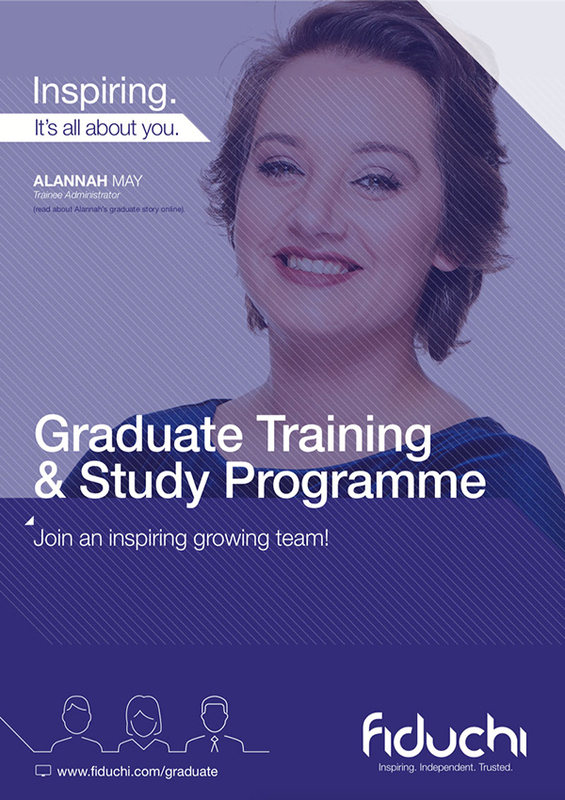 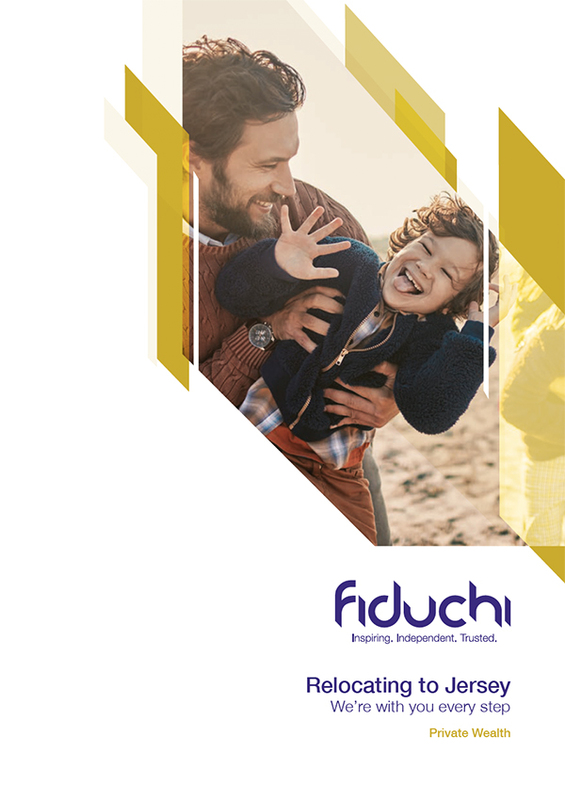 Download this leaflet to find out more about the Fiduchi Graduate Training and Study Programme and key benefits. 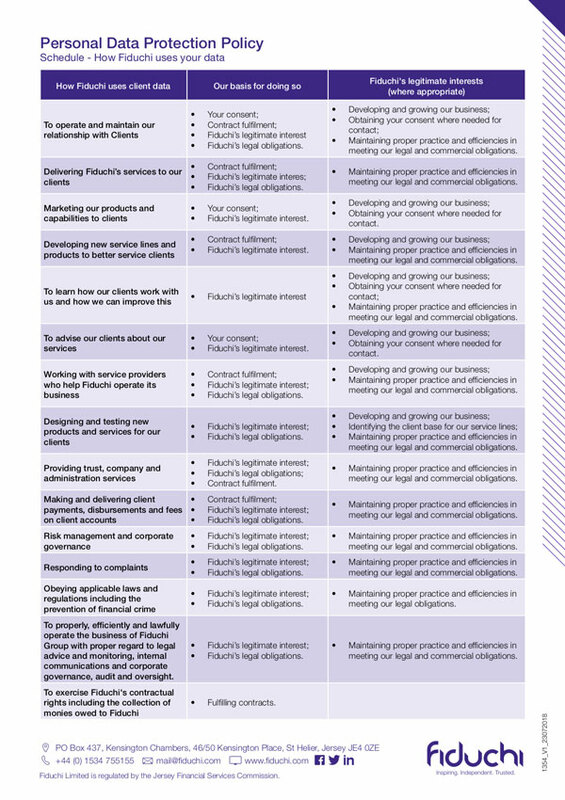 A guide to new potential clients to Fiduchi's Ethical business statement and Acceptable business risk appetite. 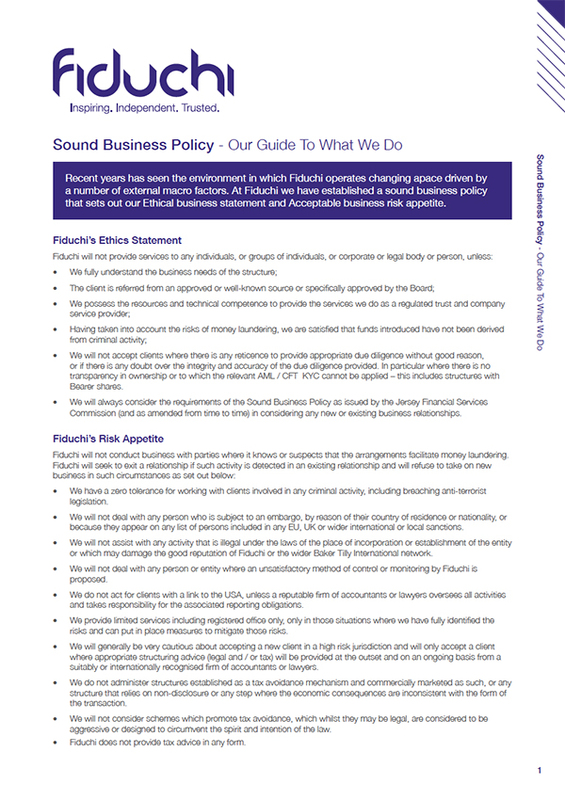 This document forms part of the Fiduchi's Data Protection Policy and clarifies how we use your data. 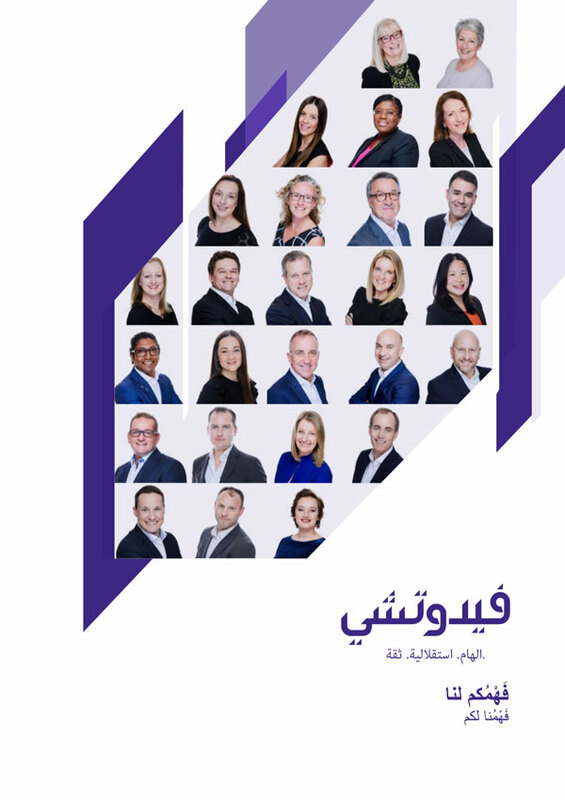 A guide to fiduchi's services and dedicated team who support our clients in the Middle East. 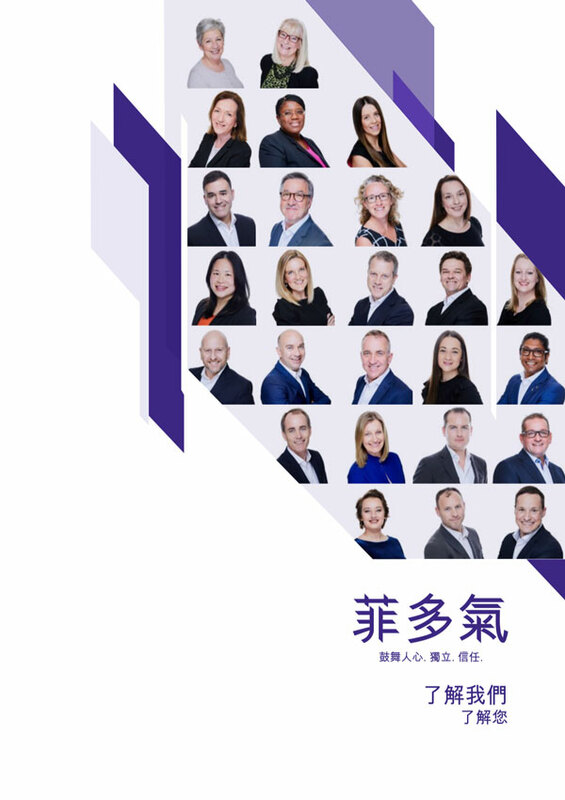 A guide to fiduchi's services and dedicated team who support our clients in China. 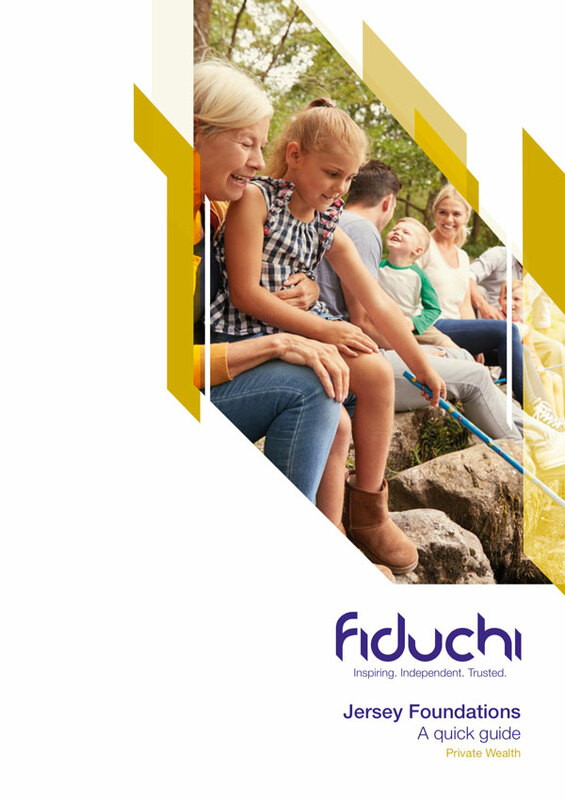 Fiduchi generic mini brochure (A5) covering a bit about Fiduchi and it core services covering Private Wealth, Corporate Services and Yacht Services. 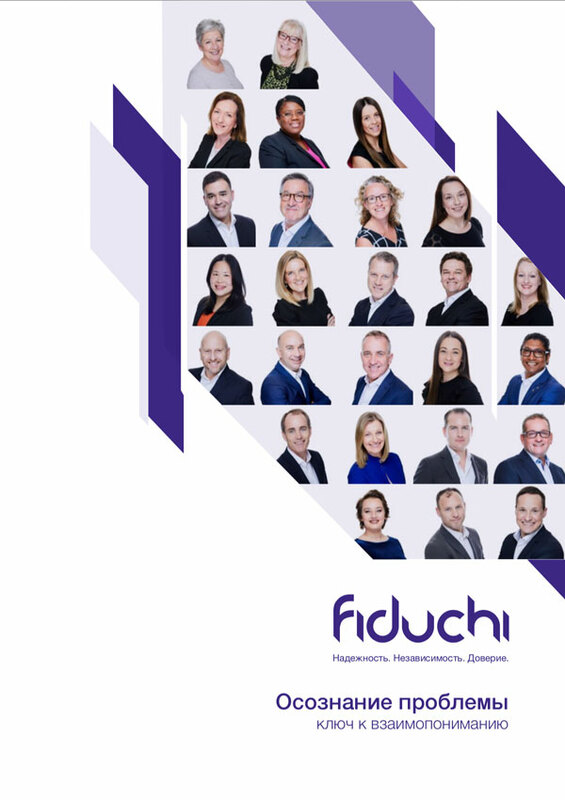 A guide to fiduchi's services and dedicated team who support our clients in Russia. 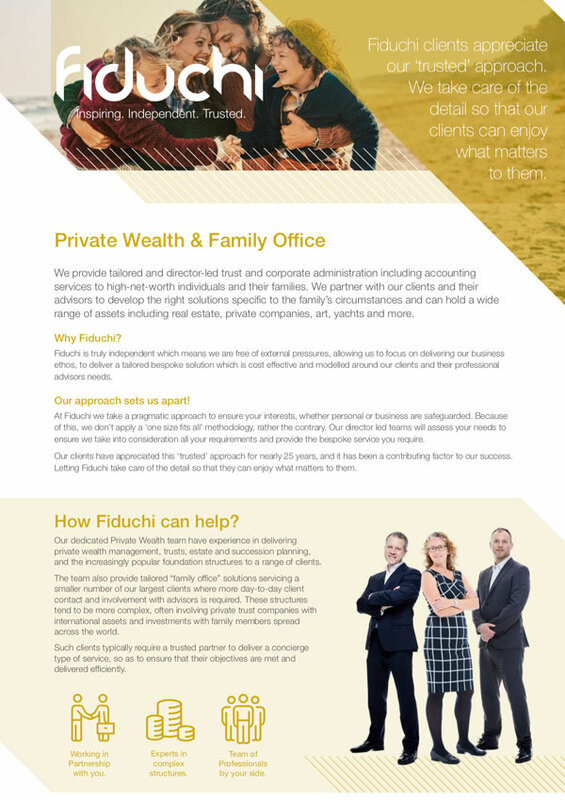 Introduction into Fiduchi's Private Wealth Team and the services they provide, including Family Office services. 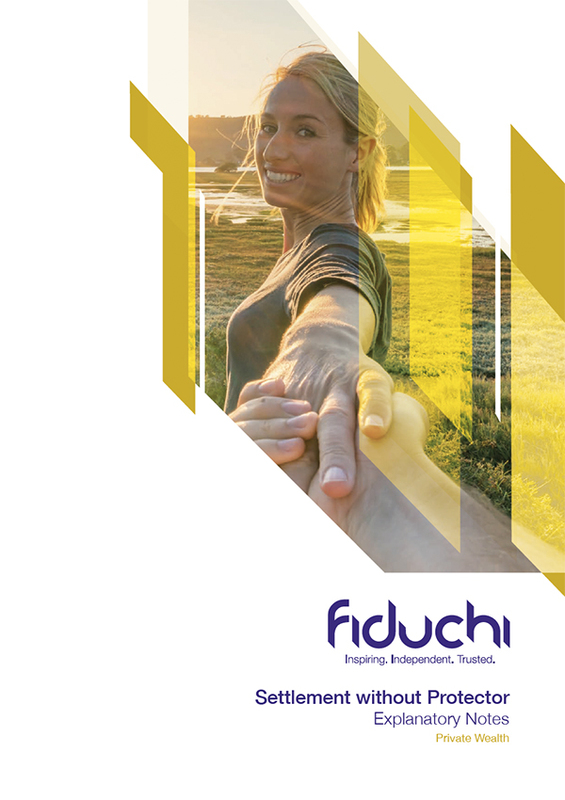 It explains we can do for clients and why they should choose Fiduchi. 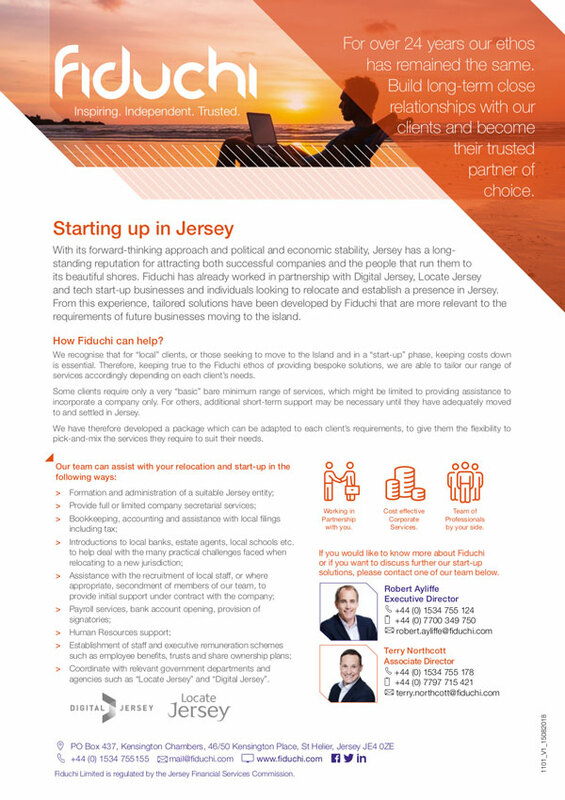 Mini client brochure produced for clients who are considering relocating their businesses and/or family to Jersey and how Fiduchi can assist. 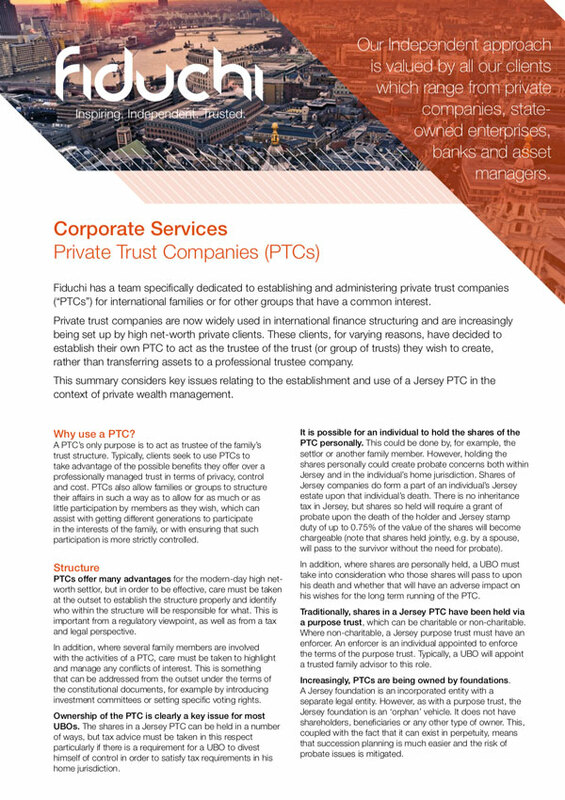 Client guide leaflet explaining Private Trust Companies (PTCs) in Jersey and how Fiduchi can assist with the establishment of these. 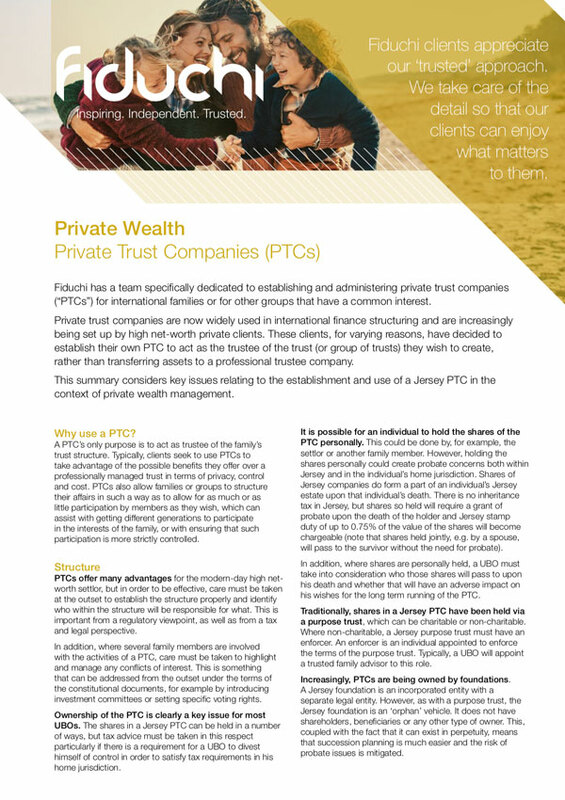 Client trust guidance document on settlement without protector. 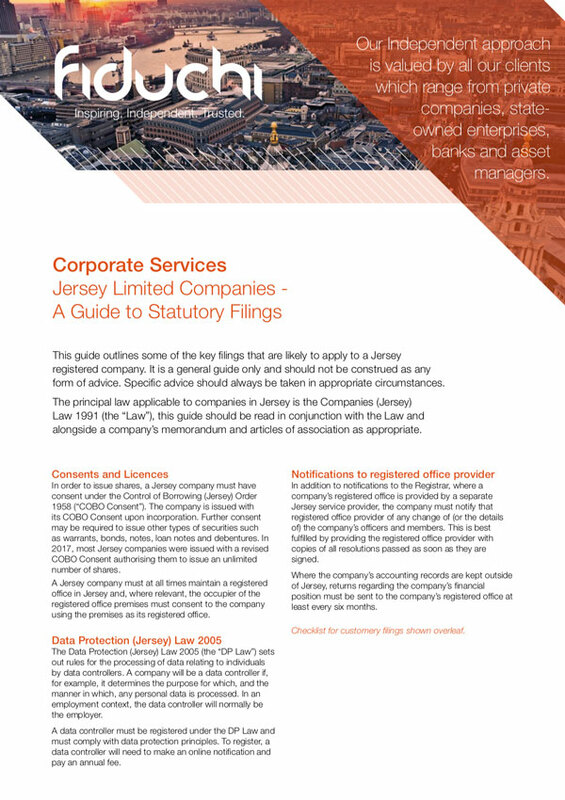 A guide for businesses considering starting up or relocating to Jersey. 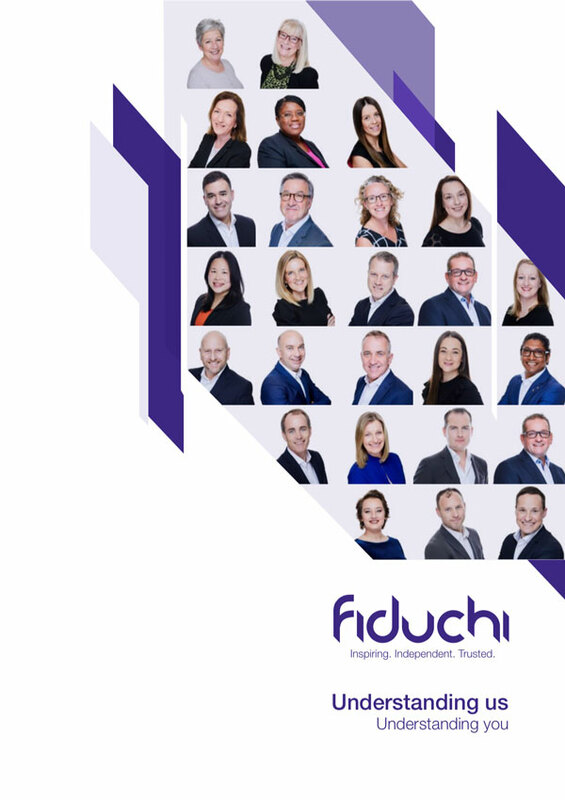 Primarily produced to support digital and new tech startups, but can also be used as general source of information on what Fiduchi's corporate team can assist with. 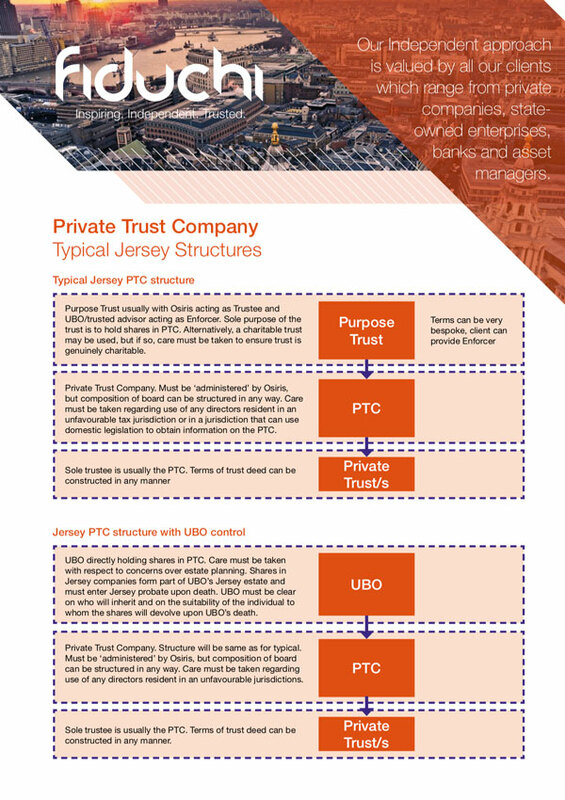 A client guide to the typical Private Trust Structures that can be setup. 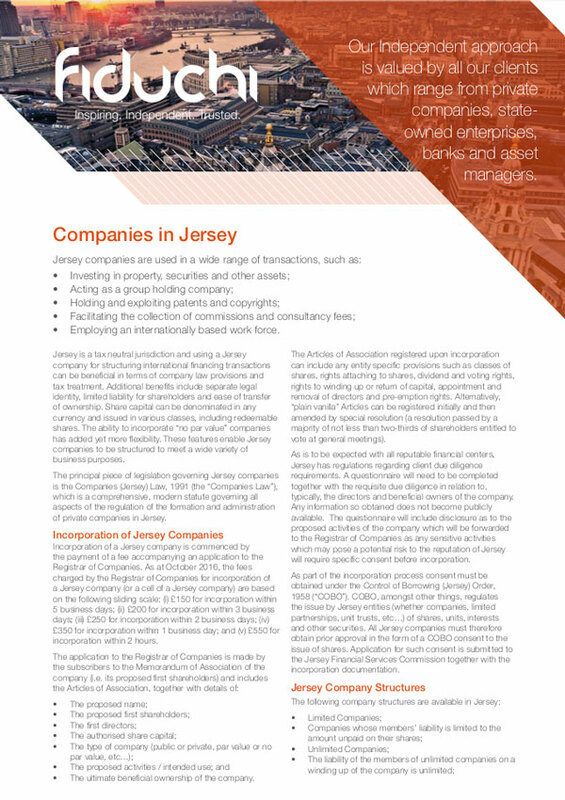 A quick guide to Jersey Limited Partnerships and the requirements to establish one. 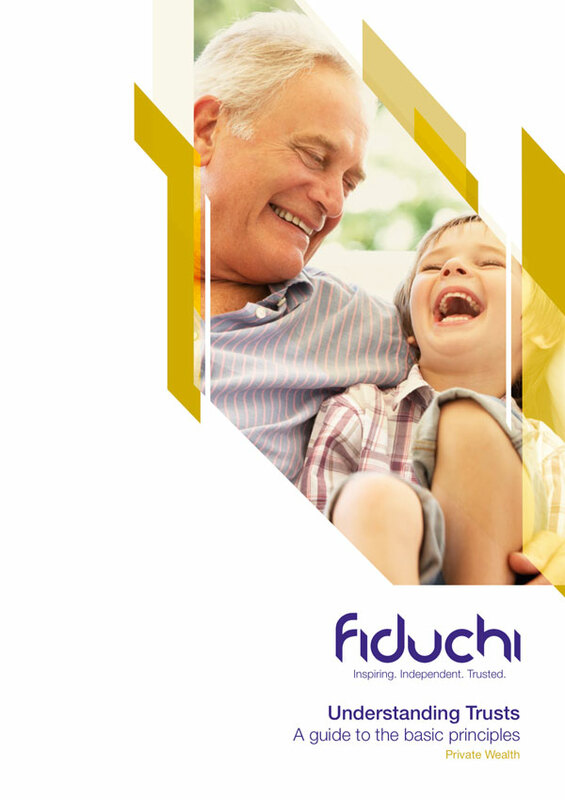 Fiduchi Real Estate services that we can provide. 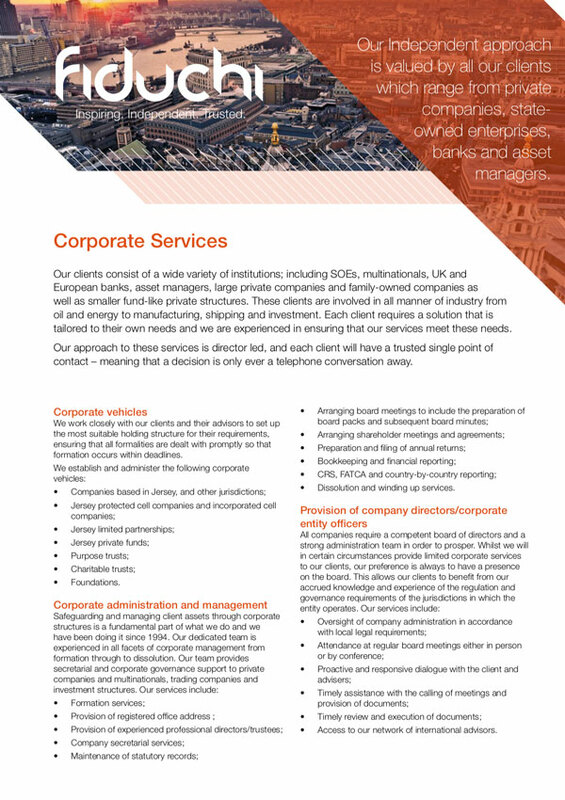 Fiduchi corporate services leaflet - a guide to services we provide. 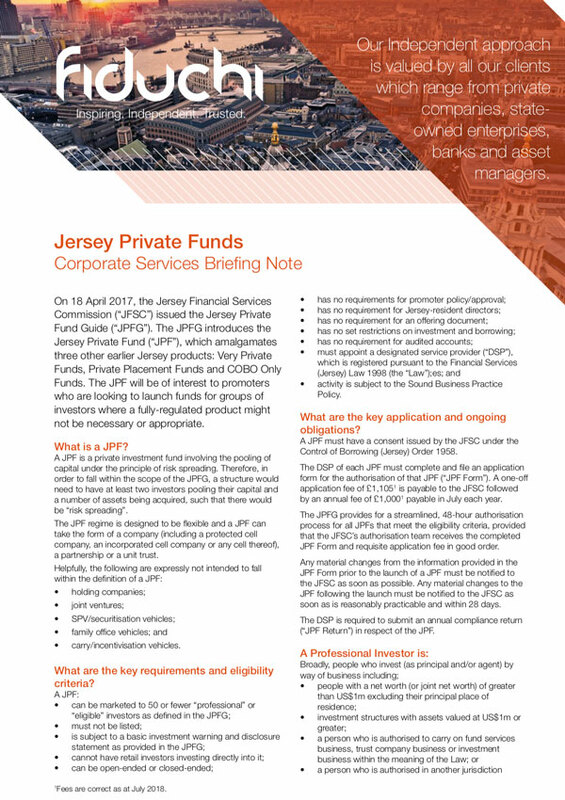 Two page leaflet on Jersey Private Funds. 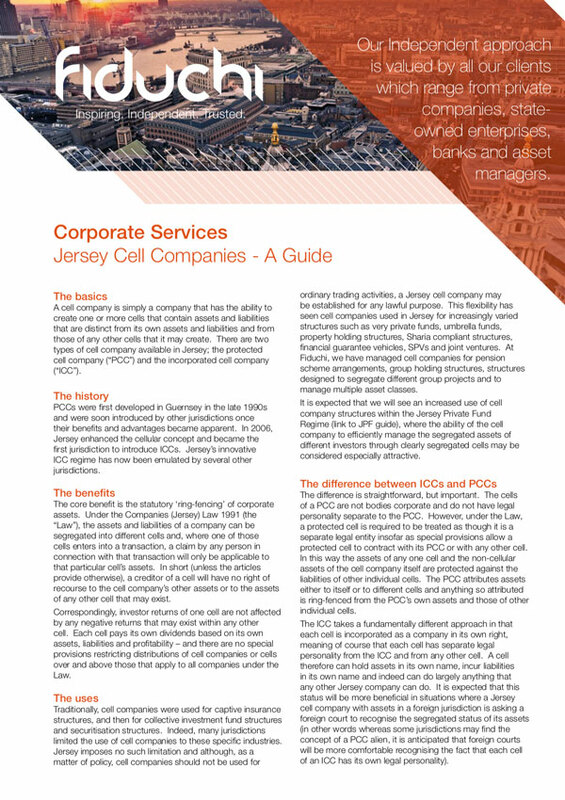 This leaflet contains information on what is JPF, key requirements, applications and more. 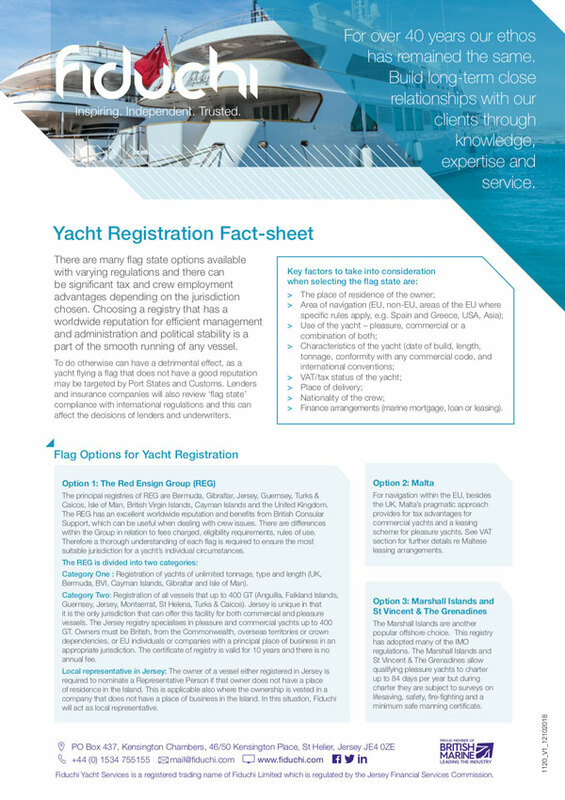 Fiduchi Fact-sheet on things to consider when registering your vessel.  Flag Options, Jurisdiction, etc. 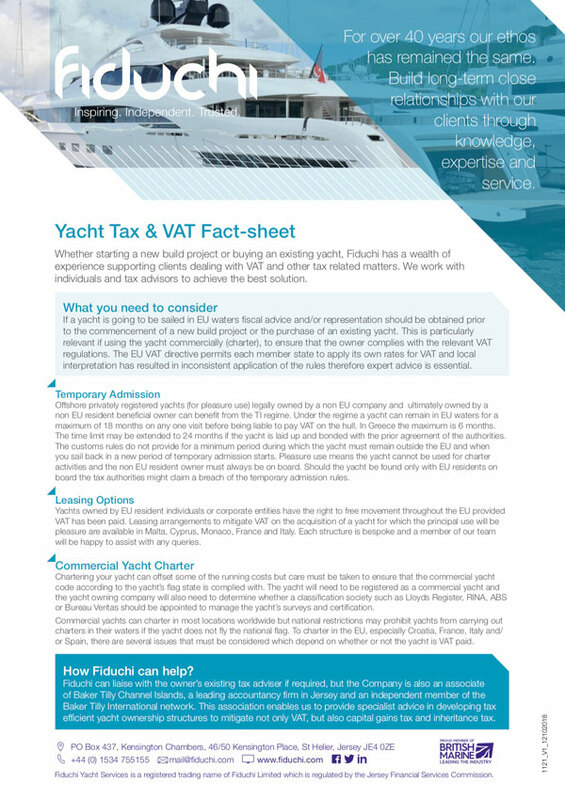 Fiduchi Yacht Fact-sheet on VAT and Tax considerations, Leasing Options, Commercial Yacht Charter and more. 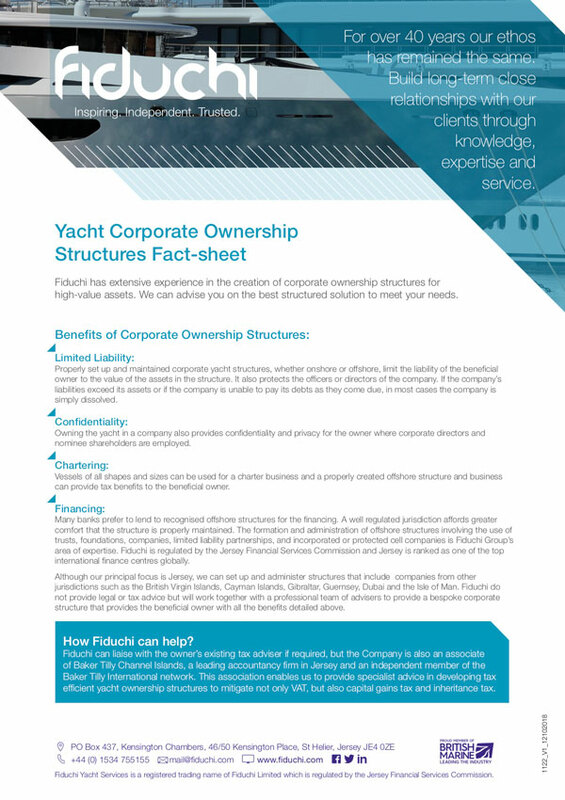 Fiduchi Yachts Fact-sheet examining the benefits of Corporate Ownership Structures and how Fiduchi team can help. 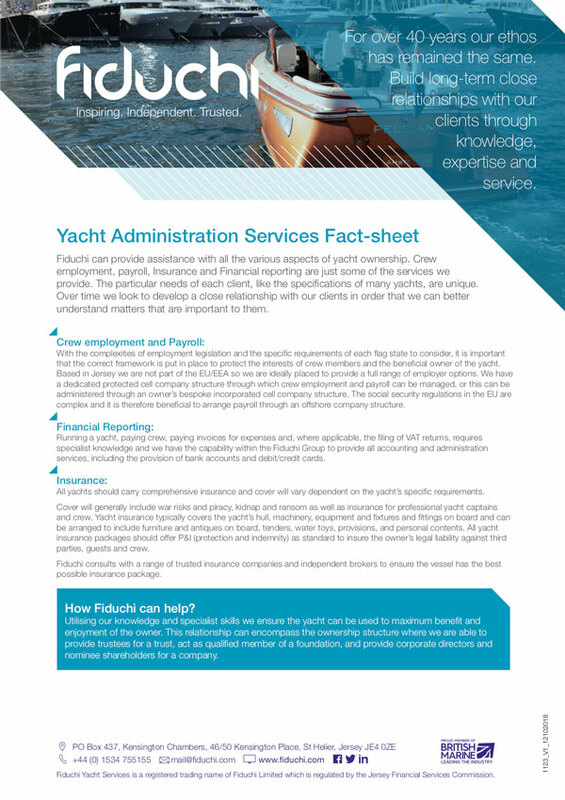 Fiduchi Fact sheet on Yacht Administration services provided including employment & payroll, financial reporting and insurance. 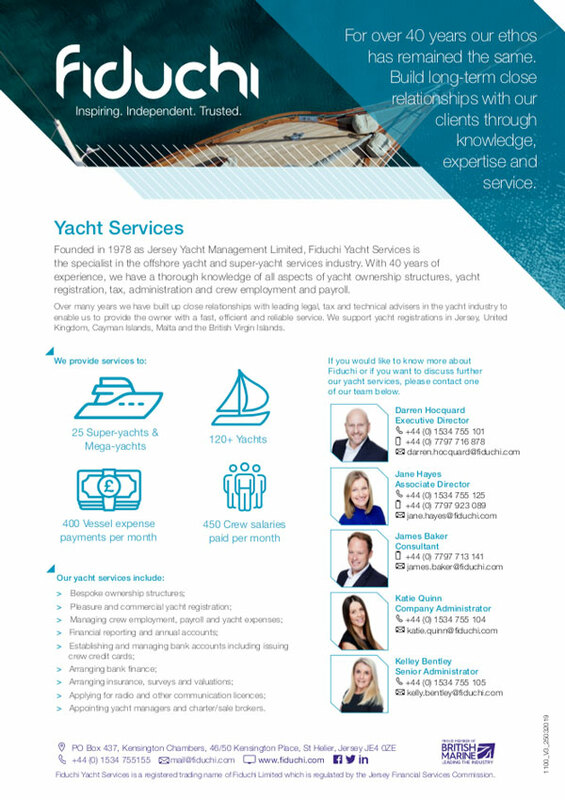 An explanatory leaflet about Fiduchi Yacht Services and key statistics. 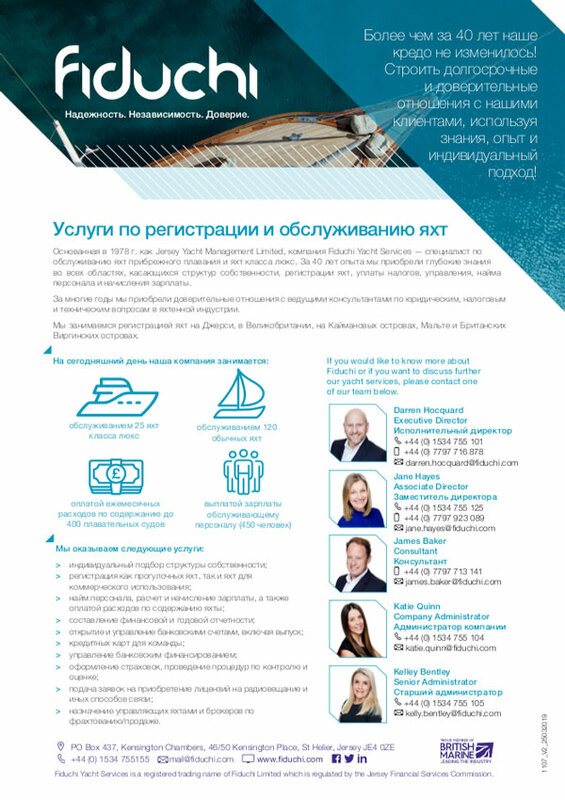 An explanatory leaflet about Fiduchi Yacht Services and key statistics in Russian. 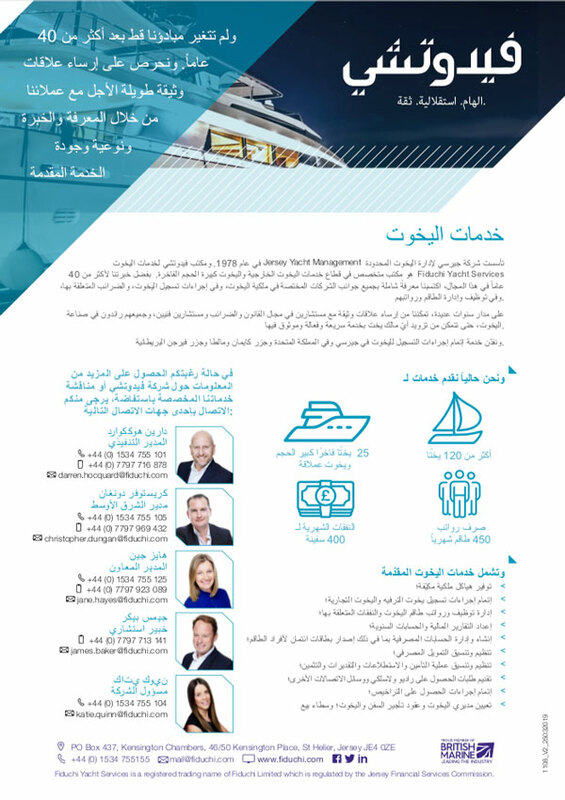 An explanatory leaflet about Fiduchi Yacht Services and key statistics in Arabic.